It’s party time at Queen’s Theatre Hornchurch and Beverly is dishing out the Blue Nun and cheesy nibbles to the sounds of Demis Roussos. The theatre’s autumn season is announced today and its co-production of Mike Leigh’s hilarious, iconic comedy classic, Abigail’s Party, is guest of honour. 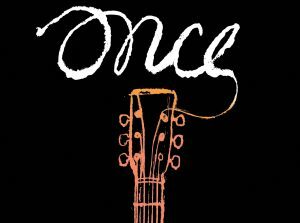 The programme also includes the UK regional premiere of Tony Award-winning musical, Once, and a revival of Alan Ayckbourn’s 1994 play, Haunting Julia, a chilling ghost story. 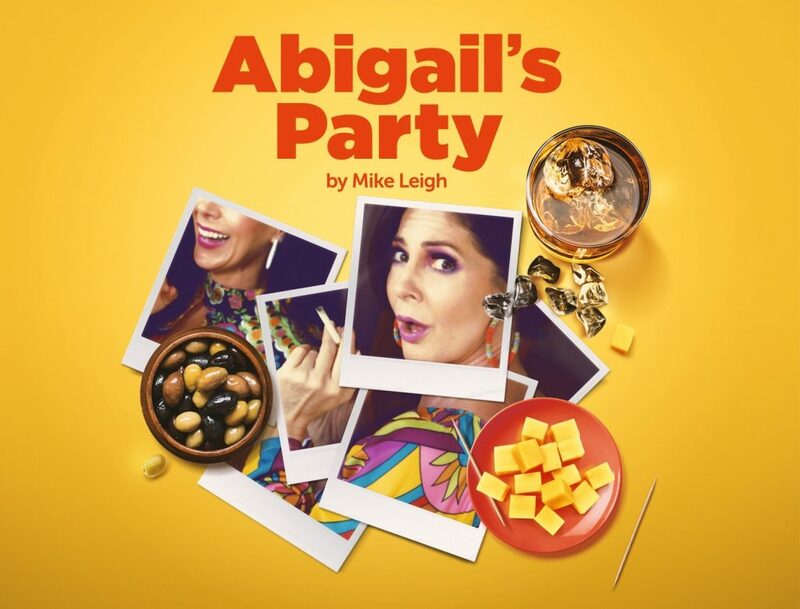 The season opens with Queen’s Theatre artistic director Douglas Rintoul’s production of Abigail’s Party (Aug 30-Sept 22), co-produced with Derby Theatre, Wiltshire Creative and international partner Les Théâtres de la Ville de Luxembourg. Set in a suburban semi, probably somewhere near Hornchurch, in the mid 1970s, Mike Leigh rips into aspirationalism and materialism, love and relationships with a toxic gathering of neighbours. Derby Theatre and the Queen’s Theatre have also commissioned Abi (Sept 4-22) by Atiha Sen Gupta, a new piece of writing as part of Derby Theatre’s RETOLD series, which comprises of new one-woman plays from some of the most sensational female voices in contemporary theatre today. Abi is told from the viewpoint of 15-year-old Abisheera who surveys what’s left from the previous generation’s night before, in response to Mike Leigh’s seminal play. The Queen’s Theatre and New Wolsey Theatre Ipswich are working together again, following the success of their production of Made in Dagenham, to produce the UK regional premiere of the multi-award-winning musical, Once (Oct 3-20), based on the Oscar-winning film, and featuring an ensemble of actor-musicians. 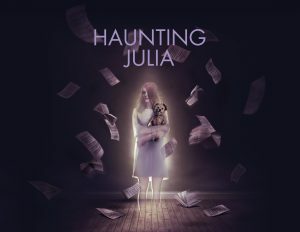 It is followed by the spine-tingling and darkly comic, Haunting Julia, (Nov 1 – 17) a tense study of grief and the supernatural, which the playwright penned after being influenced by the success of Susan Hill’s Woman In Black. Julia Lukin, a 19-year-old brilliant musician, who committed suicide 12 years earlier, haunts the three men closest to her, through both the supernatural and in their memories. Two visiting productions announced are Rifco Theatre’s Dishoom! (Sept 25-29) a new play by Gurpreet Kaur Bhatti, co-produced for a national tour with Watford Palace Theatre and Oldham Coliseum Theatre. It is followed by LOVE, (Oct 25-27) written by Alexander Zeldin, co-produced by the National Theatre and Birmingham Repertory Theatre. 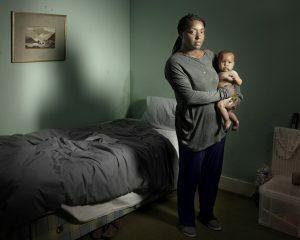 This new play, about the housing crisis, premiered at the National Theatre and was hailed as the National’s play of the year in 2017. For full season details click QUEENS. Buy Queen’s Theatre Hornchurch theatre tickets from one of our recommended theatre ticket websites.